In your search for carpets to live in your home, you must find the right piece that suits your taste as well as your space. When you first start buying carpets, you are basically just experimenting. You will have more room in your dwelling and mind, to think about how to create a space that is an extension of yourself. You are probably more open to try something new, yet undecided in your preferences. I personally have come to the realization that a carpet is the foundation for the room’s interior decor. It sets the tone for the theme of your room’s decor. It is the first and primary element, and everything else is chosen around it – from the color of the walls, to the furniture, as well as the objets d’art. 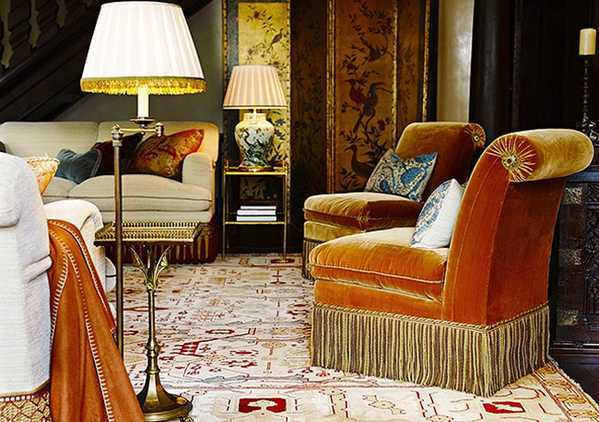 You can contrast modern furniture with antique Oriental carpets. You can pull colors from your rug to be the basis of your decorative palette. The size of the rug can set the mood of the room. A large rug can be dramatic and welcoming. But it can also be overwhelming if you don’t balance it with other elements. A small scatter size rug can create a cozy setting and also make a room appear larger. 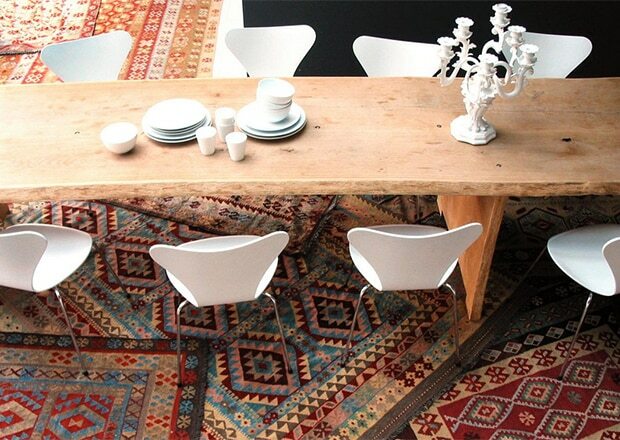 An arrangement of many small rugs can create a composition within a small room. You can also layer rugs on other rugs. Carpets are not just limited to the floor. 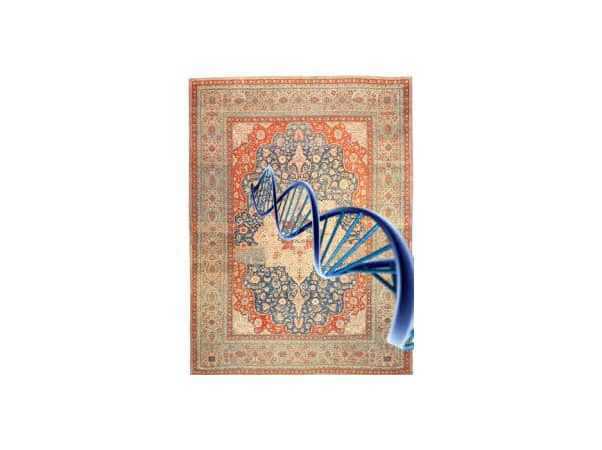 They can be hung and displayed as wall hanging tapestry art rugs. Your way of presentation is important, because you are displaying a work of textile art. A small fragment can be mounted on linen and framed. You can create your own mount for a full-sized rug, from fixing a wooden 2 x 4 on the wall and attaching the rug with Velcro sewn on the back. There are many fancy curtain rod devices and quilt hanging bars of wrought iron. One must sew fabric loops on the back of the art. You must find a way to distribute the weight evenly, so your weaving does not become damaged by gravity pulling on a single point for extended period of time. Magnetic strips might be used if you want to hang something on a metal door. You can even have an informal presentation with clear thumbtacks if done discreetly which is convenient if you change your artwork often. You should choose a carpet that is within your budget that also appeals to your aesthetic sensitivity. You can be aware of trends, but I find it is best to ignore them. While I am aware of what goes on in the design world, I go with my gut and my heart. Once you make your purchase, it will take a few days for your eyes to adjust. 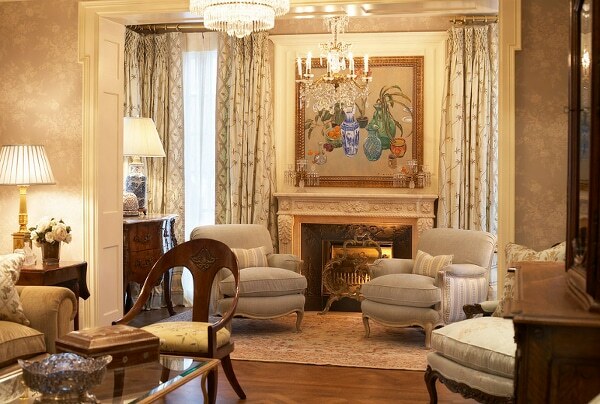 A carpet adds character and flavor to the space where it resides. Yes, the carpet is alive in a tactile and intuitive way. It will interact with your eye as well as your surroundings. It is not merely a decorative element as it creates a unique and personal living dynamic. You must develop a visual sensitivity that comes from within of you. This is something that develops over time and may change with your personal life experiences. Since your home is a reflection of your inner process, it is constantly evolving with your points of view and experiences,. These factors will affect how you interact with the surrounding as well as how you view the world. Therefore, the approach should not be about superficial decorating. It should be a quest to create a look and feel that is an extension of yourself and your life experiences. You can elevate your sense of self by being around the best quality carpets as well as those who are knowledgeable about them. 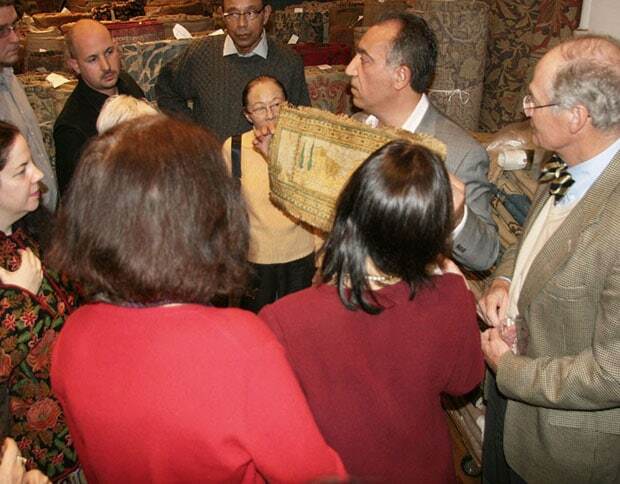 During your quest, it is very helpful to be around a master antique rug dealer who has a great eye. 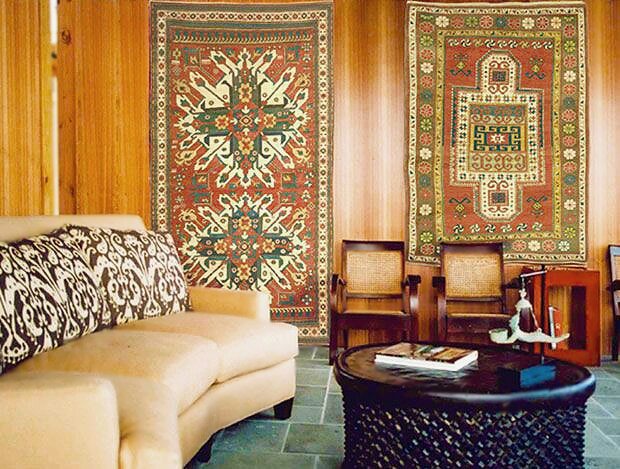 The best carpet dealers have been looking at Oriental rugs for decades, every day and with refined discernment. These select dealers will have a far more refined eye than you and many will see things you don’t see. From color and form, to specific design elements, to ordinary wear and rug repairs – nothing escapes their finely laser tuned eye. They quickly distinguish the good from the great and just listening and spending time with them will elevate your own personal taste and eye. This will, in turn, affect how you make your own careful choices about what you allow to come into the visual realm of your home. You can also try to educated yourself by going to museums and looking at the best examples of classical antique carpets. It takes time to penetrate the depth of color and form. Therefore, you many need multiple visits to get to really know a work of art. Carpets, just like any other art form, are not static. The way they are viewed will be influenced by the way you feel and your state of mind during that specific point in time. 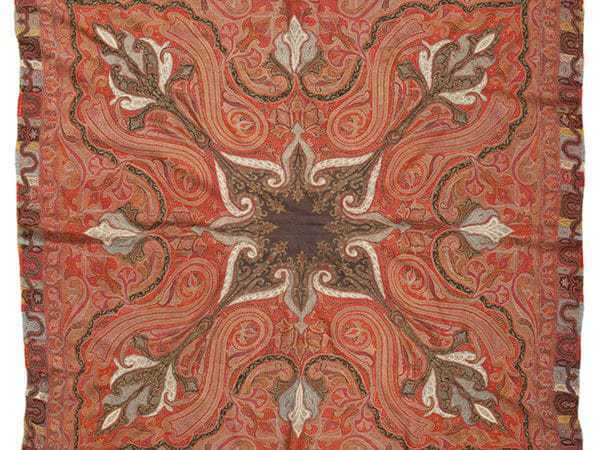 Carpets are an art category that is just as valid as paintings, sculptures and so forth. Technique, ability, composition and theme are very much involved in creating these works of art. The materials used to create a beautiful textile art piece are chosen and developed in a similar approach to the way pigments are made into paint and applied to a canvas’s surface. Textile artists have their own personal viewpoints and skills which are unique to the specific individuals. As you are looking at a woven carpet artwork, the textile artist’s viewpoints will begin to intermingle with your own. When you connect with artists from another era something mysterious and exciting happens. There are also many distinguishing factors to recognize when you are looking at a textile artwork. Just as looking at a painting, you must consider form, color and balance and how those attributes affect you. You must also develop an aesthetic vocabulary, a basket of qualities that helps you to evaluate pieces. If, for example, the 17th century carpets, from the Safavid court, are within your aesthetic but beyond your rug budget, you can collect photos on your computer or phone and keep them in a folder. 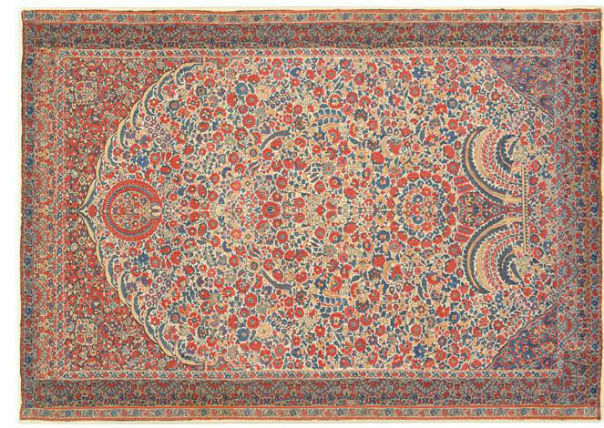 What is most important, when it comes to developing visual sensitivity to Oriental carpets, is that you keep these precious objects in your heart. Next article	Difference Between A Rug And A Carpet?